We’ve tried a number of things since then and all have been to die for! If you’re going to have bakery in your name we’re going to expect a lot from you and Mary Street Bakery certainly delivered! 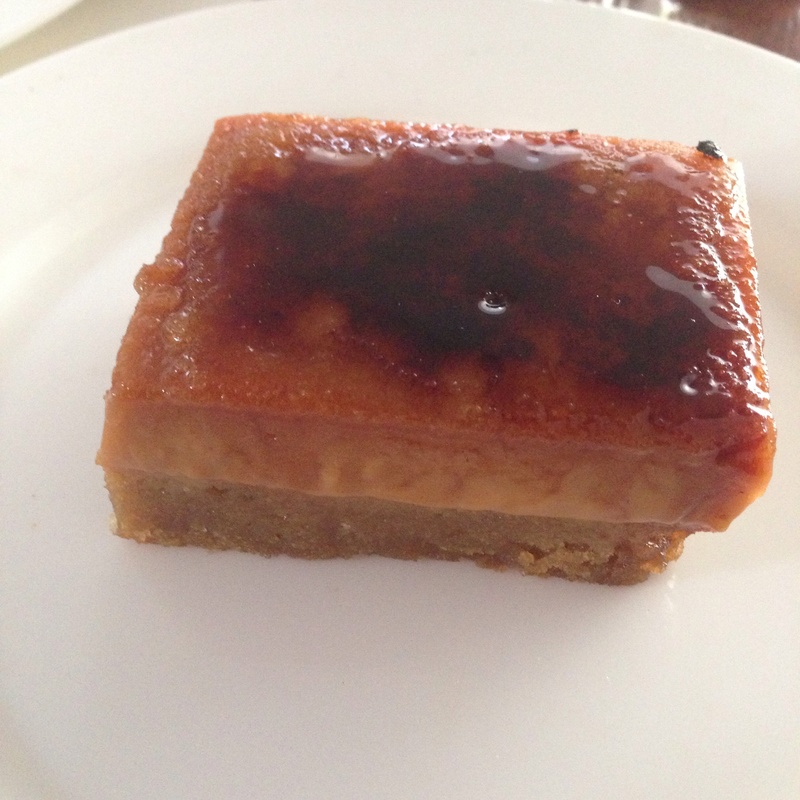 This is their salted caramel tart. It was oozy, sugary, chocolate coated goodness. So rich but so tasty! What you can see now the circle of heaven, this is the hazelnut flavored though they offer others on any given day. 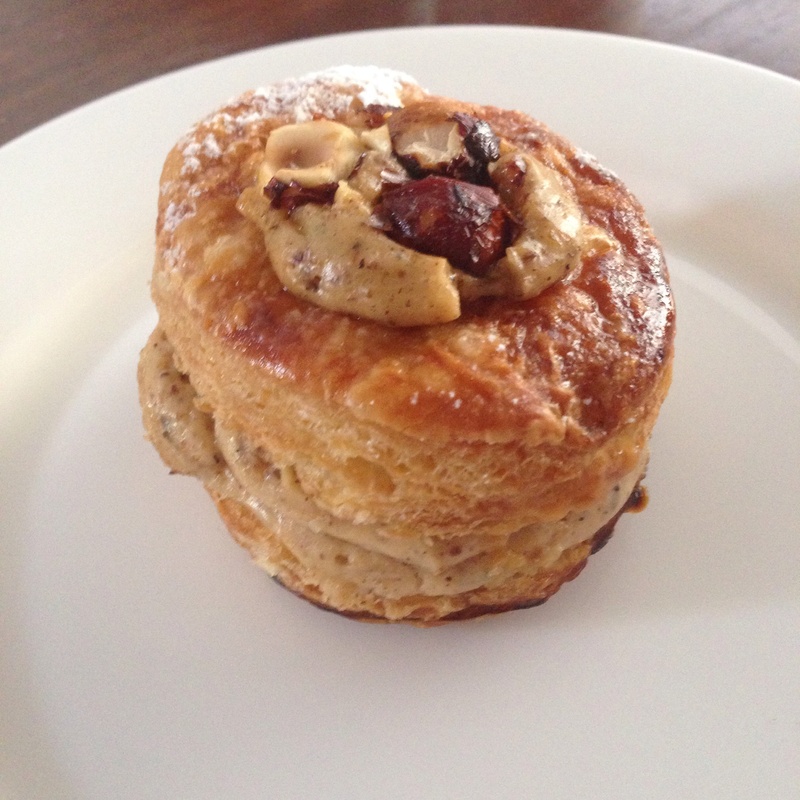 In taste and texture it resembles a cronut with a creamy hazelnut centre. It’s crispy, creamy, flaky form of delicious all at once. Mary street bakery is known for their delicious donuts, we only tried a sugared donut, but it was everything a donut should be. 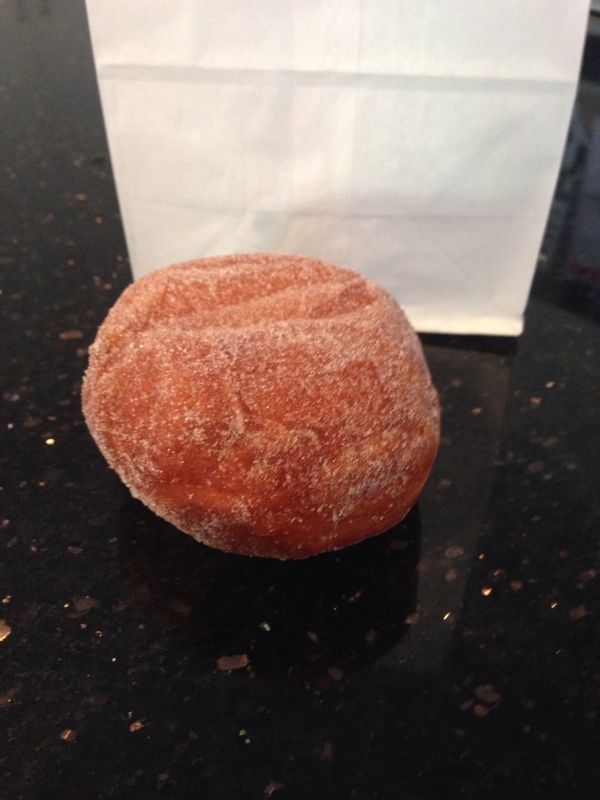 Before donuts were mass produced supermarket fodder (and probably before my time) I am certain that this is what a donut should taste like! Last but not least was a caramel slice. This slice didn’t have a chocolate top, rather a burnt sugar like a creme brûlée. 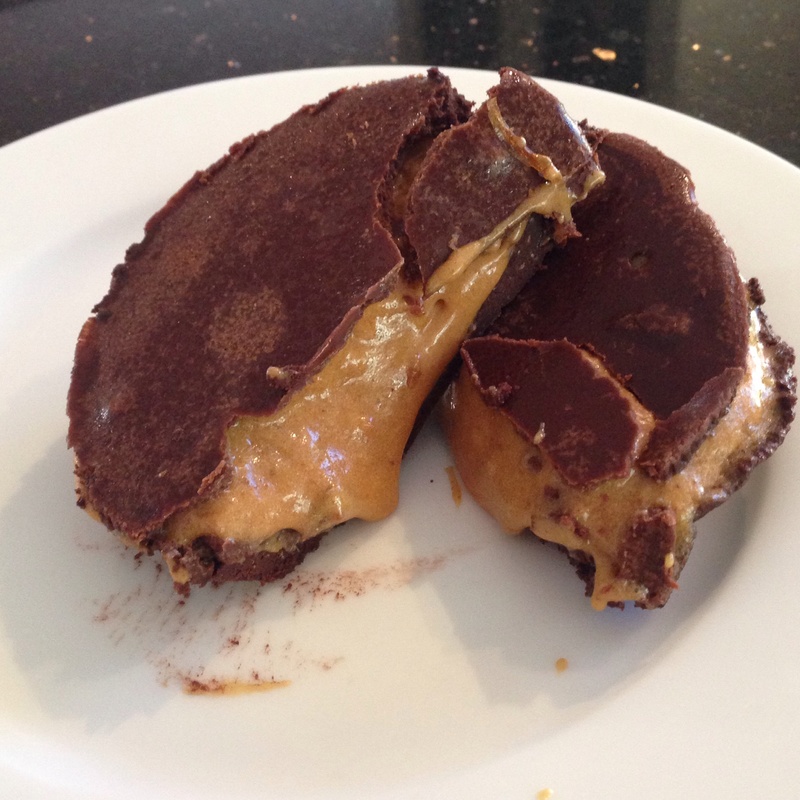 It was gooey, the caramel just solid with a delectable wobble and a good firm base. If you needed another reason to go to Mary Street Bakery, I believe I’ve just given you four of them ;). 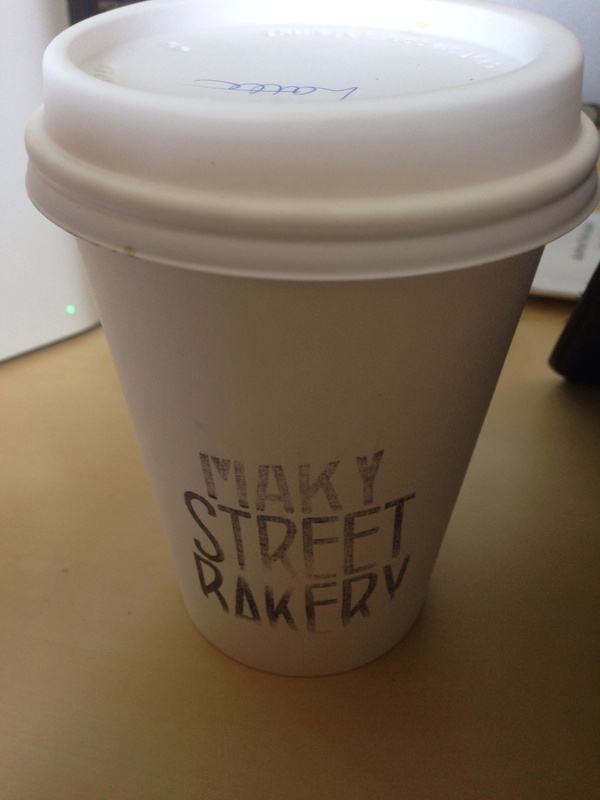 Have you been to Mary Street Bakery? What did you think? Let me know in the comments! My husband loves the salted caramel tart! Mary Street Bakery is a favourite of ours. It’s fantastic isn’t it? I’m really looking forward to trying more of their delicious treats, but I’m not sure I could go past the caramel tart now I’ve tried it! I’ve been meaning to go there for a while now, but I’m sold – I want that tart!